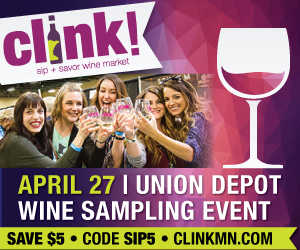 The 22-year-old organization is situated among a string of warehouses and office buildings along the Green Line in the University-Raymond District. 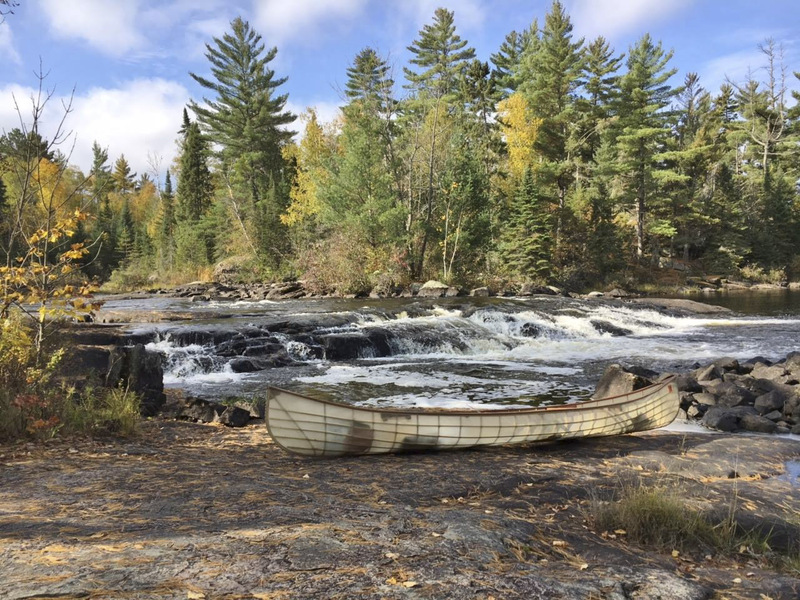 The building is cream-colored brick with minimal signage, but on any given day it is home to bustle and racket, where upwards of 25 pairs of hands hammer away at boats, canoes, kayaks, and paddleboards. 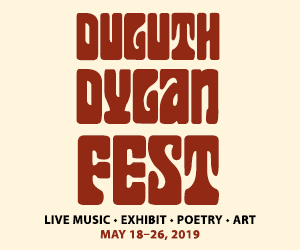 Urban Boatbuilders was founded in 1995 by Seitu Jones, a local artist, Mike Temali of Neighborhood Development Center, and Dave Gagne, a former community organizer. 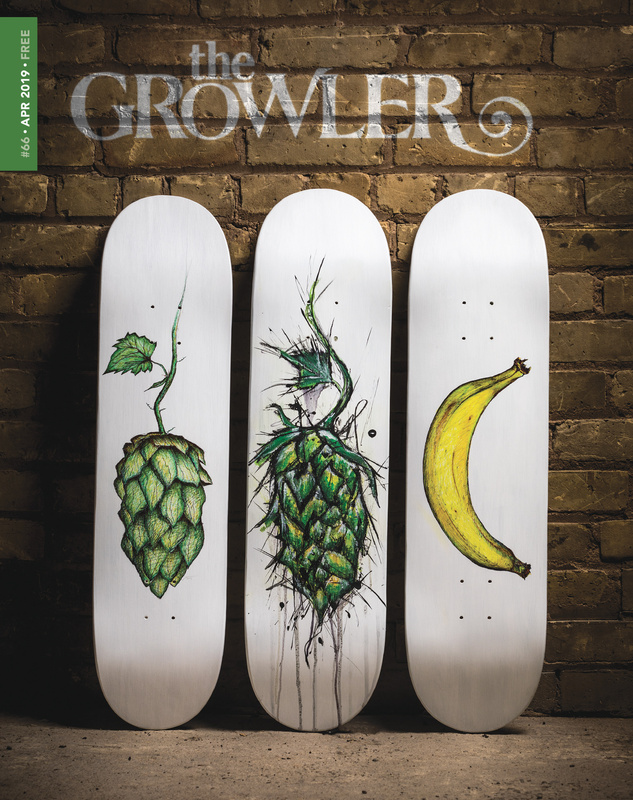 They felt that young people were having fewer opportunities to work with their hands, especially in school, and needed productive pursuits and positive hobbies. For the first 20 years, they operated out of a hole-in-the-wall shop inside the Midway Shopping Center. The organization finally outgrew the space, moving to their current location in February of 2015. 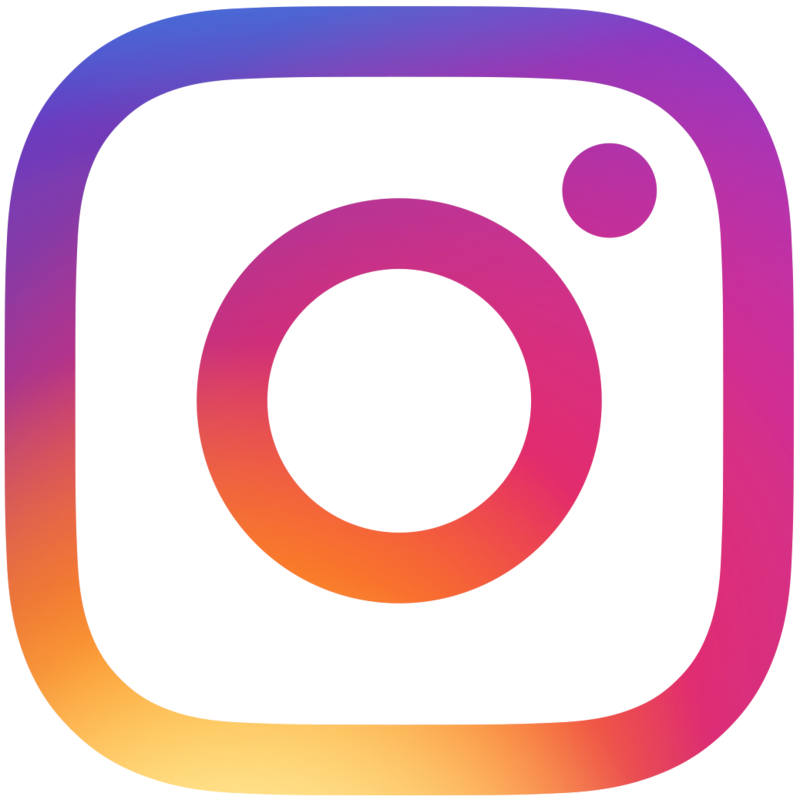 Though they have seen terrific growth in the last few years—currently employing six full-time staff members and a handful of contracted instructors—the mission has remained the same since day one. 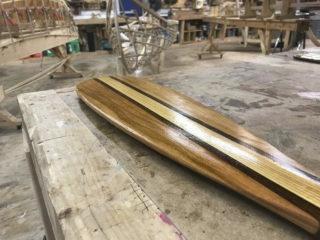 “We’re providing youth with an opportunity to build skills and overcome barriers through wooden boatbuilding,” Hosmer says. 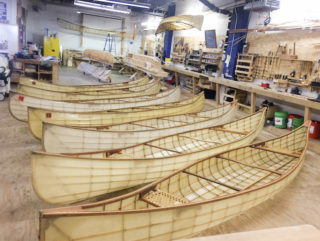 The workshop is spread across a spacious room where skeletons of boats sit propped on elaborate sawhorses and in various states of construction. Lofted storage on the walls houses completed canoes and kayaks, some of which are for sale on Urban Boatbuilders’s website. Taking a tour, you might think the warehouse is just another makerspace or workshop, but a procession of black-framed portraits hangs along one wall above a row of lockers. The portraits contain the faces of the youth currently enrolled in Urban Boatbuilders’s apprenticeship program. The apprenticeship program and the partnerships programs buttress the organization’s mission. 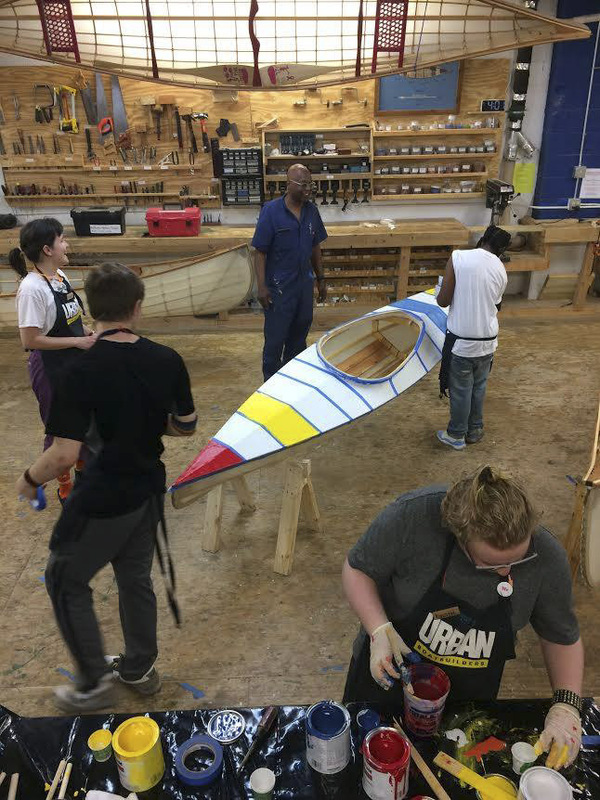 For the former, Urban Boatbuilders hires 16- to 19-year-olds facing employment barriers—from low income to being teen parents to grappling with chemical dependency. The paid, after-school program runs three hours a day, three days a week. 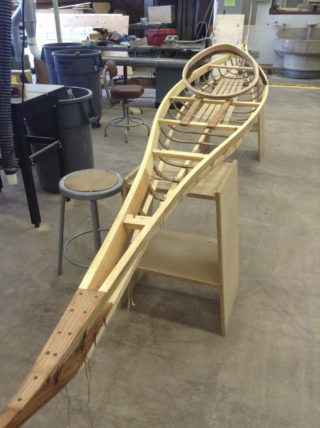 Participants learn to build canoes, kayaks, row boats and, lately, even skateboards. 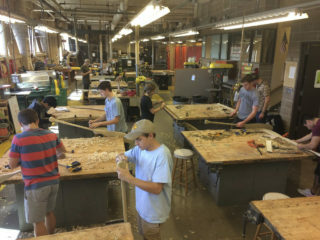 Before boat construction begins, they glean basics by building toolboxes and paddles. 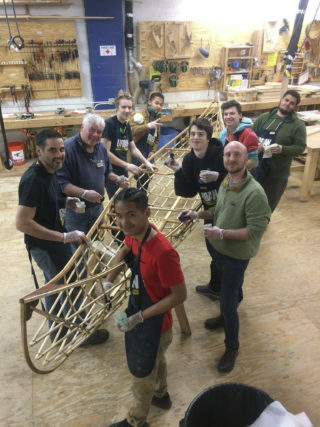 Throughout a semester, two teams of eight or nine apprentices will collaborate on one vessel, and sometimes they’ll build another with both teams. 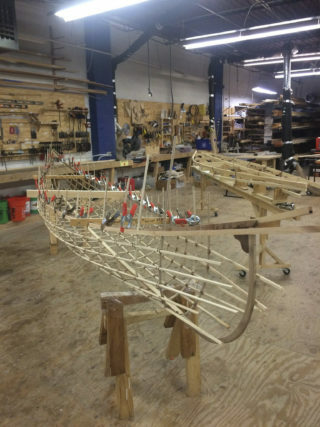 The partnership program takes boatbuilding out of the workshop and straight to the kids. 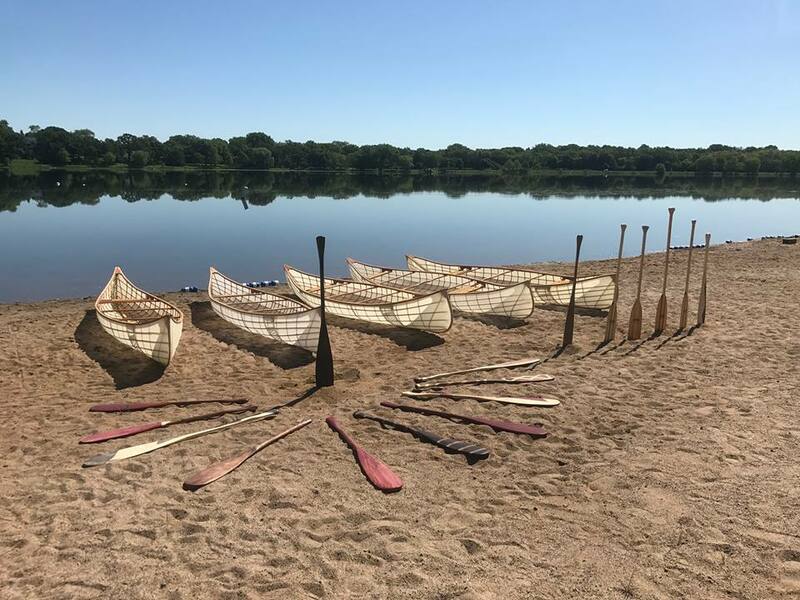 Urban Boatbuilders sends tools, materials, and an instructor to 16 different middle schools, high schools, community organizations, and juvenile corrections facilities, primarily in the Twin Cities. 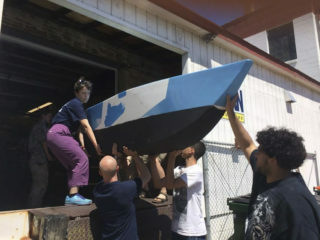 Youth build a boat over the course of a semester, with instruction focusing on developing social and emotional skills. The instructor tailors each lesson to the needs and interests of the institution. Sometimes, that means math education, social studies, or science. A math-focused building session, for instance, might focus on dividing fractions in order to find the boat’s center point. Hosmer sees all sorts of positive reverberating effects in students. One student ran away from home in Chicago to escape the abuse of his mother’s boyfriend, winding up in a juvenile detention center in the Twin Cities. It was there that he met Phil Winger, Urban Boatbuilders’s master engineer and designer. 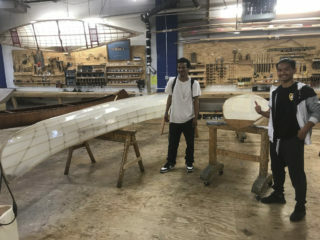 The student built a boat in one of Urban Boatbuilders’s partnership programs, and after he got out, he joined as an apprentice. “Now,” Hosmer says, “he’s got his life together and he’s managing a coffee shop.” Other alumni stop by all the time, some with their families, and some to volunteer. Hosmer sees unlikely bonds occur all the time between kids who might never otherwise interact.